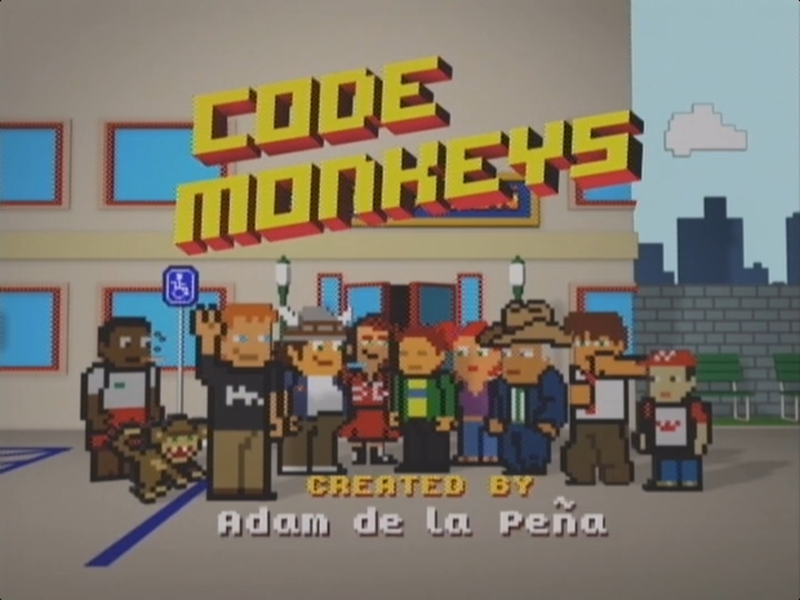 Code Monkeys is an old G4 network show from the same guy who brought us other short-lived shows like Adult Swim’s Minoriteam and Comedy Central’s I’m with Busey. Having watched all three shows, I can honestly say I miss Minoriteam the most. But hey, at least Code Monkeys had a wrestling episode.